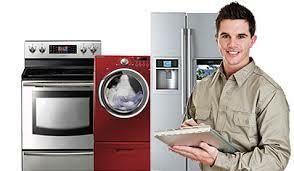 Hire a professional technician to make your broken home appliance work like new. At Justified Appliance, we provide a wide range of repair services, including stove, dryer, and washing machine repair. Save money and buy high-quality secondhand appliances at competitive prices. 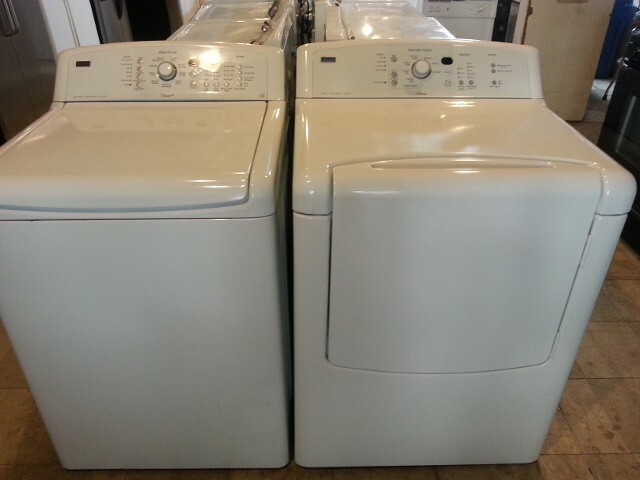 Our store offers a variety of used appliances, so we're sure you'll find the right washer, freezer, or stove you need. Only purchase affordable scratch and dent appliances from a trusted appliance store. For secondhand scratch and dent appliances, turn to Justified Appliance in Houston, Texas. We are a locally-owned-and-operated appliance store that provides well-repaired washers, dryers, refrigerators, and stoves. In addition, we sell appliance parts and provide quality repair services. Instead of purchasing new equipment for your home, you can save money by buying used appliances that work just as well. Our store only chooses equipment that can be restored to its full working condition. If the appliance is not good enough, we recycle it instead. We also have trained technicians that can do same-day repairs on most home equipment. In business for more than 25 years, we have restored numerous appliances and provided quality secondhand home equipment to many customers. We deliver appliances on the same day our clients order them. Furthermore, our products come with a three-year warranty on all parts and labor. We are located across the street from Langham Creek High School.